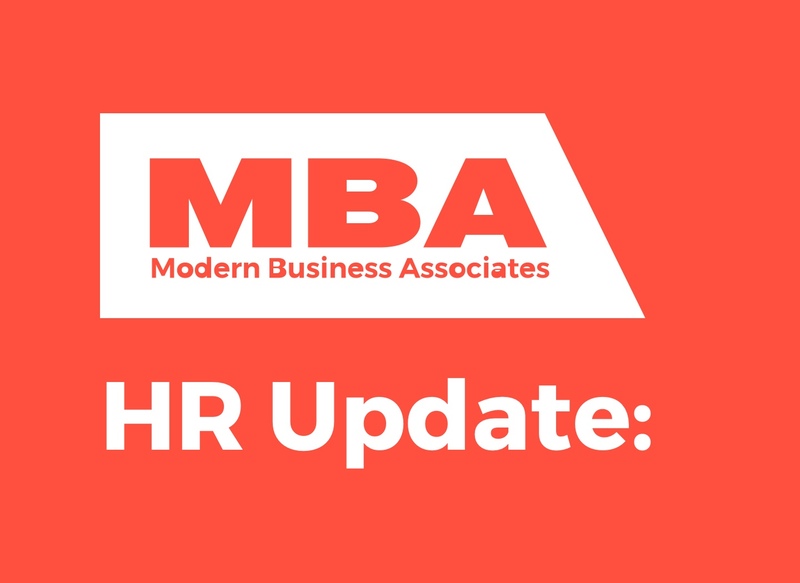 New York City revised the Notice of Employee Rights, with a revision date of 05/04/2018, to include safe leave information and is requiring employers to distribute a copy of the revised Notice of Employee Rights to all employees by June 4, 2018. A copy of the revised Notice is to be distributed even if the employees were provided a copy of the previous version. The revised notice can be found here. New York City’s paid sick leave law, the Earned Sick Time Act, went into effect April 1, 2014, and generally requires employers to provide employees with 40 hours of leave per year. For those employers with five or more employees the time should be paid and employers with fewer than five employees can opt to designate the time as unpaid. Employees may use leave for themselves or family members. The law has been amended and renamed the Earned Sick and Safe Time Act. The addition of safe time expands the law to allow employees to use safe time for absences when the employee or a family member of the employee has been the victim of a family offense matter, sexual offense, stalking, or human trafficking. As with sick leave, the time off from work used for safe time purposes will generally be paid if the employer employs five or more employees and can be unpaid if the employer employs fewer than five employees. The amendment also expands the definition of family member. Under the current definition, a family member is defined as an employee’s child, spouse, domestic partner, parent, sibling, grandchild, grandparent, and child or parent of an employee’s spouse or domestic partner. Effective May 5, 2018, the definition of family member will also include any individual related by blood to the employee and any other individual whose close association with the employee is the equivalent of a family relationship. New York City’s Department of Consumer Affairs has a web page with additional information about the paid sick leave law and which can be found here. It is anticipated that the web page will be updated with information about safe time closer to the May 5, 2018, effective date.